Addendum to the Kiddush sugyos (1 & 2) .. 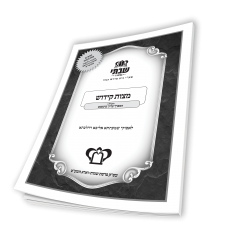 Focuses on understanding the concept of Kiddush and its source. Also, discusses what it means .. 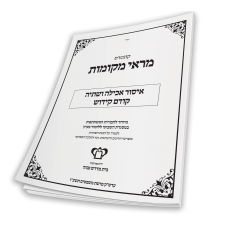 Focuses on the halachic requirement to make Kiddush over a cup of wine, and explores the various shi..
Explores the halachos of drinking from the kiddush wine on Friday night. Also discuss the various op..
Discusses which wines are preferable for Kiddush. Begins with the sugyos in the Gemara th.. Defines the essence of the Shabbos daytime Kiddush. We will discuss the idea of ..